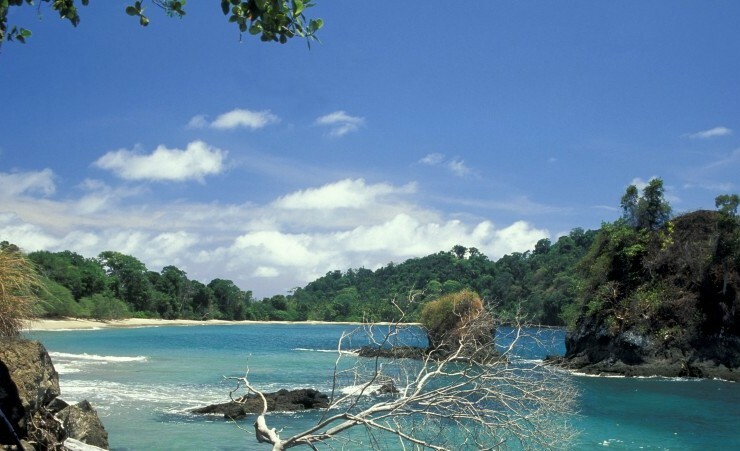 Situated close to the magical national park, Manuel Antonio is one of the most picturesque parts of the coastline in the country, affording stunning views and beautiful beaches. 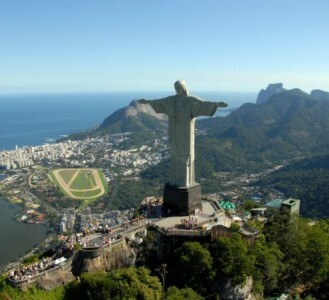 Depart London on your scheduled direct flight to San Jose where you will be met and transferred to your hotel. 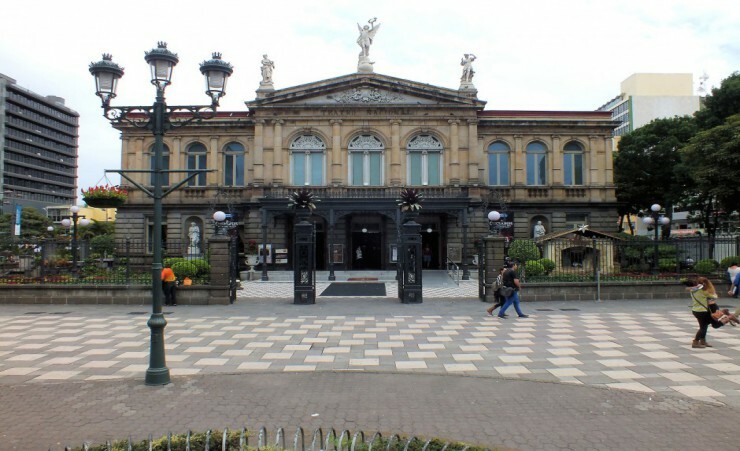 This morning, enjoy a sightseeing city tour of Costa Rica's vibrant capital city. 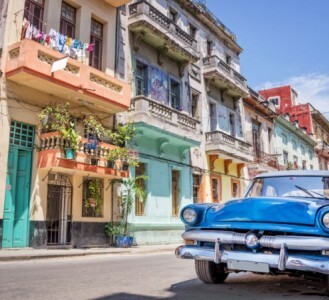 Witness the city's main historical landmarks, starting in the eastern part of the city at Democracy Plaza and the National Museum then journeying through the city centre to the parks, museum and stadium to the west. 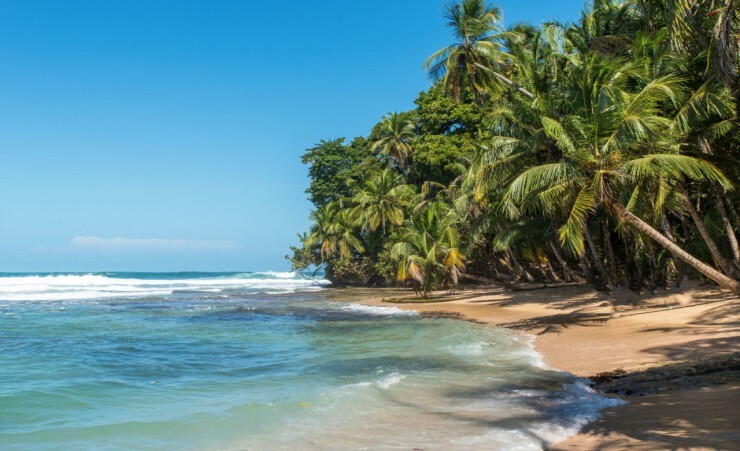 After lunch, travel to Puerto Viejo, a laidback coastal city with a strong Afro-Caribbean influence and stunning stretches of beach. 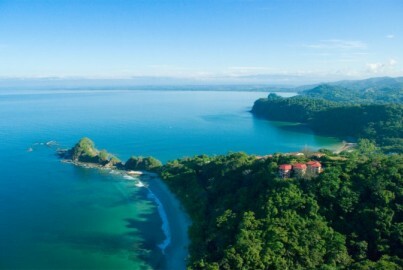 Experience fantastic snorkelling and scenic nature walks as you take in Costa Rica's famed wildlife and nature reserves. 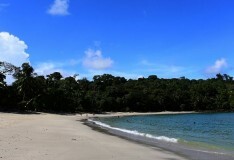 Board a boat and travel to Cahuita National Park where you can snorkel along the 600-acre-long coral reef - a gloriously colourful haven for marine life. 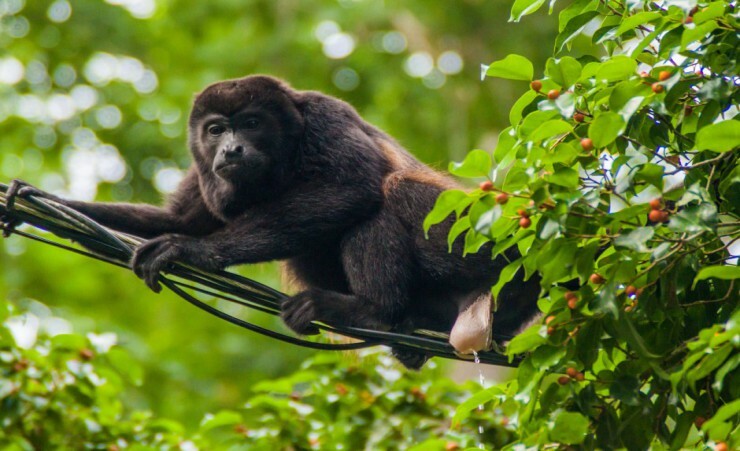 Snack on fresh tropical fruit as your boat returns to shore then take a leisurely guided hike through Cahuita's vivid rainforest, enjoying far-reaching ocean views and the chance to spot howler monkeys, sloths, armadillos, toucans and macaws. At the end of your picturesque hiking trail, feast on a Costa Rican-Caribbean lunch before returning to your hotel in Puerto Viejo. 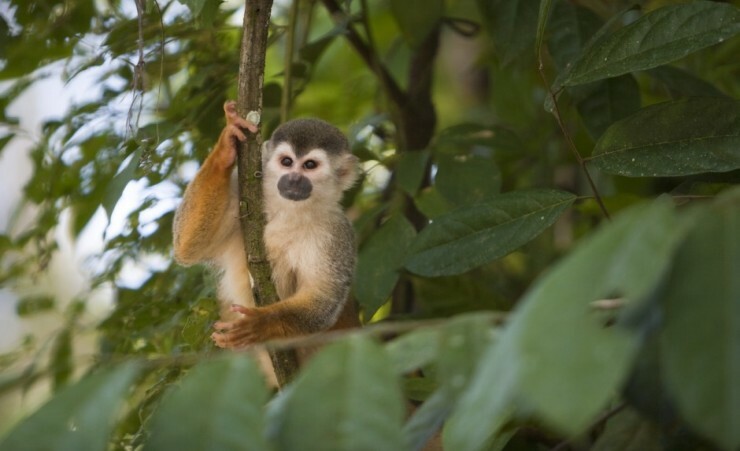 After breakfast, transfer to the Sarapiqui tropical rainforest, crossing valleys and mountains dotted with picturesque villages before checking into your lodge nestled in the heart of the rainforest reserve. Wake to the singing of birds and the relaxing sounds of the tropical rainforest and enjoy breakfast in your verdant surroundings. Make your way to the Sarapiqui River where you will float down the river in a raft, surrounded by incomparable jungle beauty. 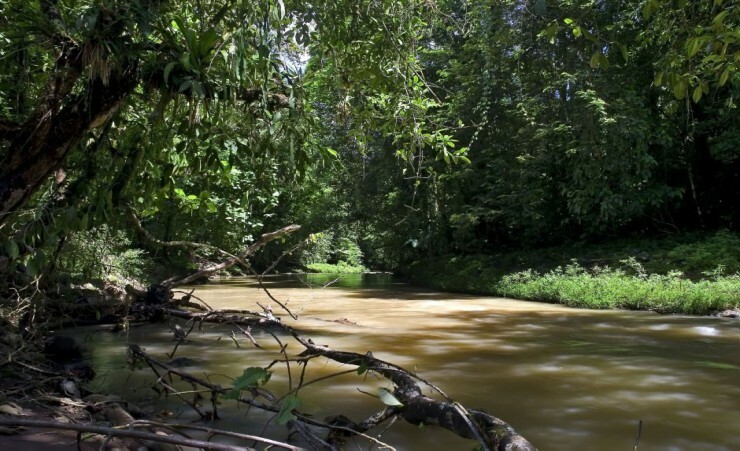 Enjoy two hours immersed in the lush tropical rainforest, floating along the Sarapiqui River which lies next to important reserves renowned for their biodiversity. Exotic amphibians, countless tropical birds, otters, fish, sloths, iguanas, and incredible flora will make this experience unforgettable. Disembark and journey to a nearby pineapple plantation where you'll travel into the fields on a specially designed coach pulled by a tractor. Learn about the growth of organic pineapples and other sustainable crops produced here, including yucca, lemon, guanabanas, and peppers. Enjoy delicious smoothies and slices of fresh, organic pineapple as you listen to Costa Rican folktales then return to your lodge. Hike through the cool undergrowth of La Fortuna, a scenic 40-minute walk that ends at the site of the thundering La Fortuna Waterfall. Witness the natural beauty of the cascading water as it emerges from the dense jungle, falling into the emerald pool at its base. Relax or swim in the refreshingly cool waters before lunch at a nearby restaurant. 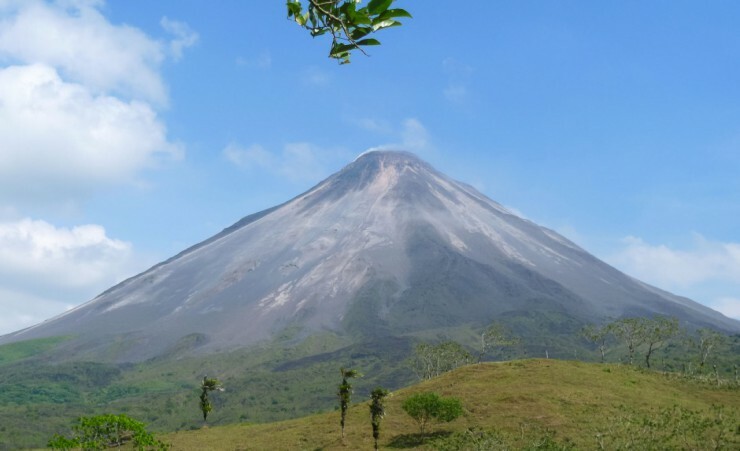 In the afternoon, follow the lava trails around the base of the Arenal Volcano, formed by the lava flow of the 1968 eruption. 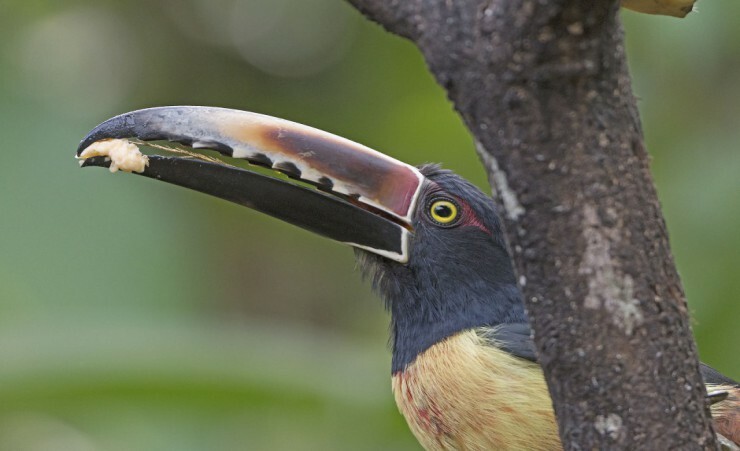 The hike provides extraordinary views of the Arenal Volcano and Monteverde mountains, and the chance to spot local flora and fauna and enjoy some birdwatching. 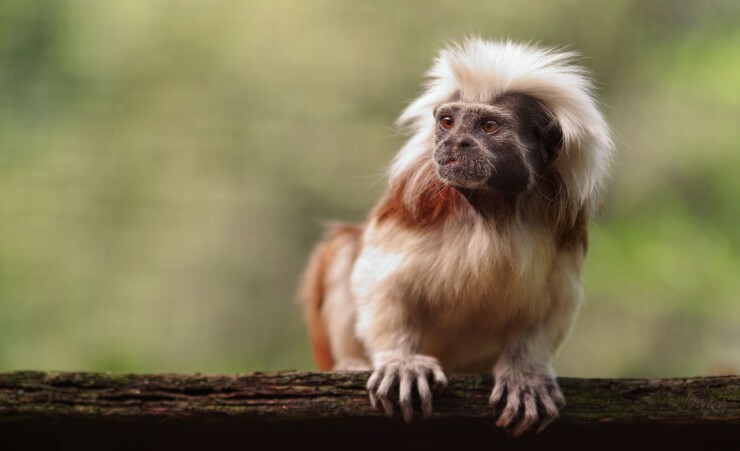 Travel to Monteverde, a small community located at the top of the Tilaran Mountain Range that boasts spectacularly diverse cloud forest reserves. On arrival, enjoy a free afternoon to explore the town or relax in your hotel. 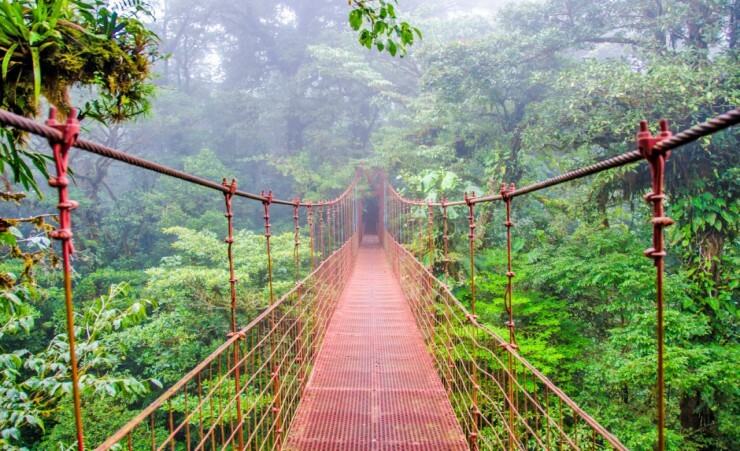 A full day observing Monteverde's natural beauty starts with a tour along the treetop walkways of Selvatura Park, which stretch over 1.9 miles. 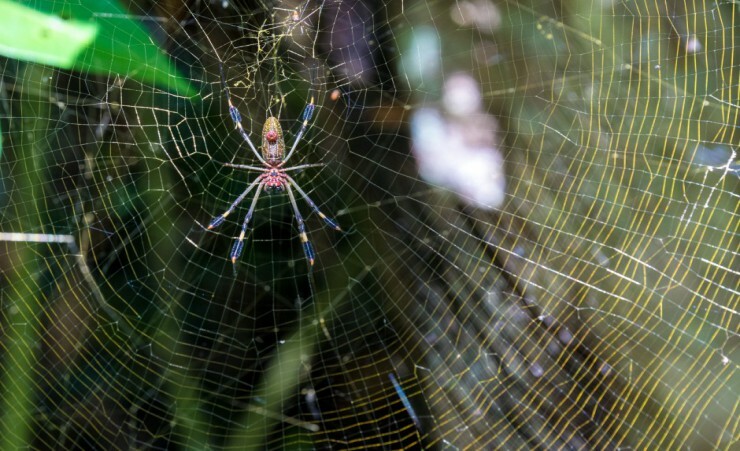 Follow the trail into the heart of the cloud forest and witness colourful birds and unique flora then visit the nearby Insect Museum. 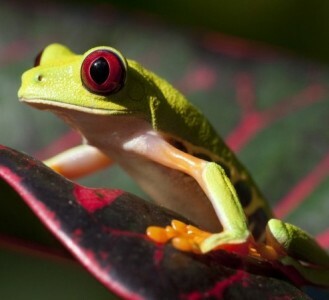 In the afternoon, gain insight into Costa Rica's greatest agricultural produce. Learn more about the wonderful world of coffee before you participate in a chocolate-making session and taste the region's cacao beans. A sugarcane demonstration follows, allowing you to extract sugarcane juice the traditional way before enjoying a glass of fresh juice and pieces of cane. 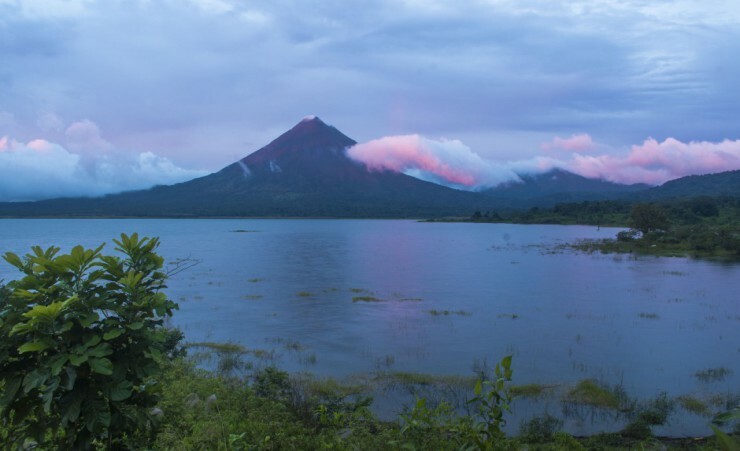 Depart Monteverde and travel to Rincon de la Vieja, home to the majestic Rincon de la Vieja Volcano. Check into your hotel with the remainder of the day at leisure. Set out on today's tour of the majestic Rincon de la Vieja National Park, dominated by two active volcanoes. Friendly ranch horses will carry you on a 45-minute to the Las Pailas entrance of the Rincon de la Vieja National Park. Meaning 'The Cauldrons' in Spanish, the Las Pailas area shows off the awesome power of the Rincon de la Vieja Volcano, and you'll witness steam and sulphur pouring out of the ground while nearby pools bubble with hot volcanic water. 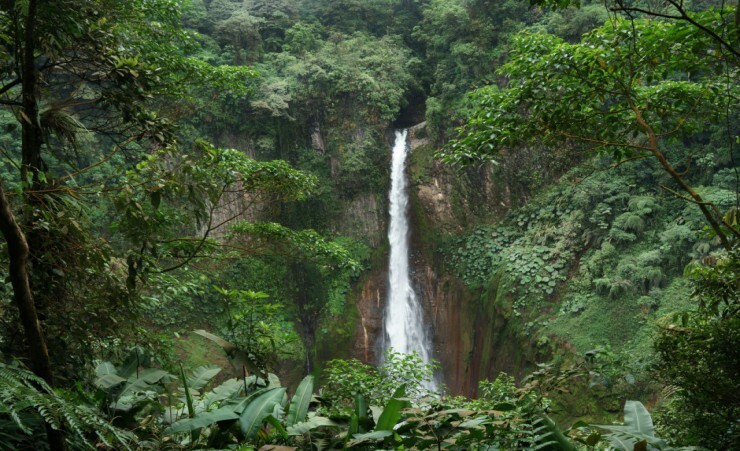 After this unique experience, ride to a nearby canyon then walk along a short trail to the base of the canyon where the picturesque Oropendola Waterfall plunges into a turquoise pool. After a relaxing swim and time at the waterfall, travel back to your hotel on horseback. 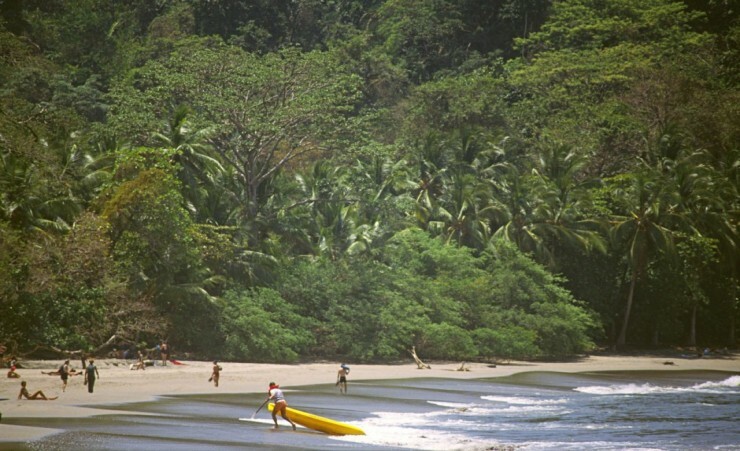 Journey to Punta Leona, a protected nature reserve located on the gorgeous Central Pacific coast of Costa Rica, where you will enjoy the rest of the day at leisure. Discover the extraordinary variety of Punta Leona's flora and fauna on a morning hike through the reserve. Don't forget your binoculars - over 330 species of birds are resident in the area. Next, immerse yourself in the butterfly gardens where you'll learn about their particular way of living in this ecosystem before viewing the vivid array of butterflies housed in this sanctuary. Today is free for you to enjoy the beauty and tranquillity of Punta Leona's pristine, palm-fringed coastline. Transfer to the airport in San Jose, stopping for lunch along the way. Board your return flight to the UK or continue on to your chosen extension. 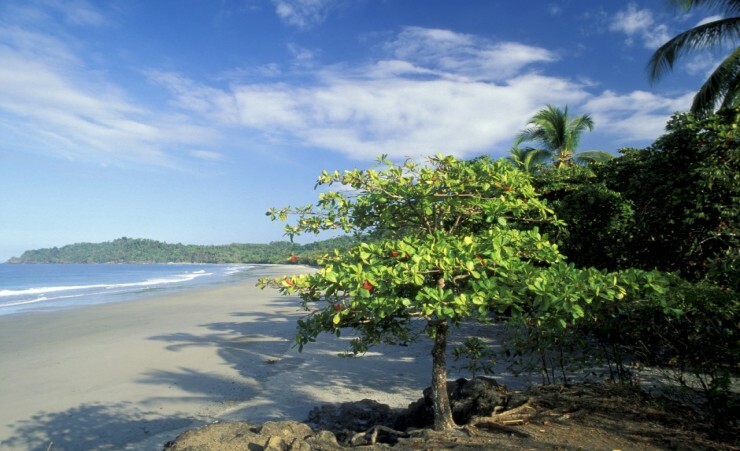 A 90 day tourist visa is granted on arrival in Costa Rica. You must have at least 6 months validity on your passport. Further to visa advice should be sought from the applicable tourist authority for other nationalities and for general queries. We strongly advise you to check with your destinations Tourist Board or Embassy for the most up-to-date guidelines regarding required passport validity. 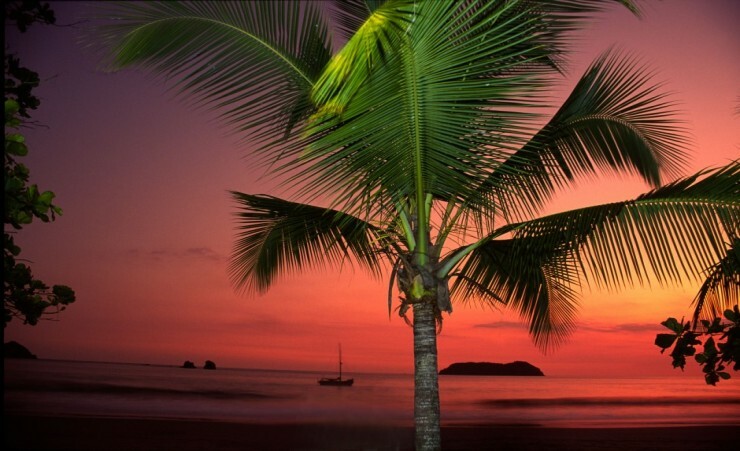 Costa Rica has a departure tax of approximately USD $29. This must be paid in cash at the airport before you depart. Your flight is to San Jose Airport with United Airlines (via Newark), departing from London Heathrow Terminal 2. Each passenger is entitled to 23kg of hold luggage and hand luggage not exceeding (22 cm x 35 cm x 56 cm), in size. Weight restrictions will be finalized on E-ticket receipt. Should you wish to take additional luggage you will need to pay extra at check-in. Check-in should be at least 3 hours before departure. The main tour is a fully escorted tour, meaning that you will be met on arrival and will have a guide with you throughout the tour ensuring that you have first-hand knowledge at all times. 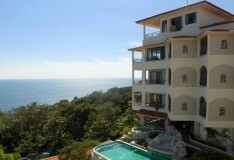 Accommodation and transfers are included for the Manuel Antonio extension but there is NO guide so your time will be free. You will need to take money with you to cover any personal purchases such as souvenirs, laundry and extra drinks and snacks. Approximately £300 will be sufficient for the durations of the tour, depending on how much of a bargain-hunter you are! 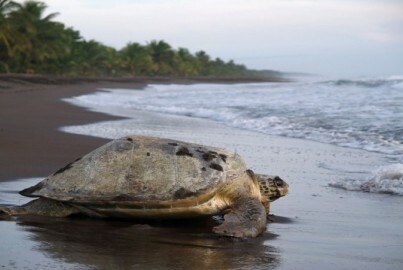 Enjoy guided nature walks and a wildlife boat tour through Tortuguero National Park, an area of spectacular bio-diversity. Please note, due to flight schedules, that from 16/03/19 to 23/10/19 (Extensions occurring from April to October) this extension will be 4-nights long.